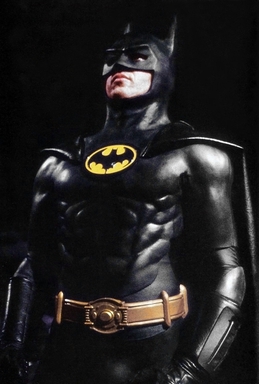 Did you know that on this day in history, June 23 of 1989, the movie "Batman" was released? The blockbuster flick starred Michael Keaton as the caped crusader-by-night and business tycoon-by-day Bruce Wayne, and Jack Nicholson as the menacing Joker. The movie, directed by Tim Burton which is himself known for giving dark-themed films, was a critical and financial success earning over $400M dollars worldwide. It was also nominated in almost all award-giving bodies and won an Academy Award for Best Art Direction. On a different note, here are the PCSO Lotto Results as drawn June 23, 2012.